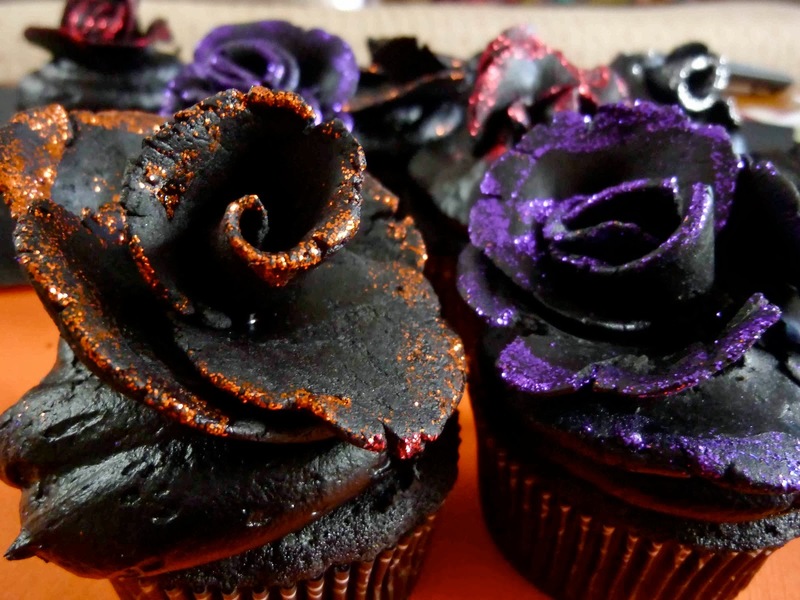 Every time we decorate the Halloween cupcakes we use colored cream to draw themes and scary stuff. 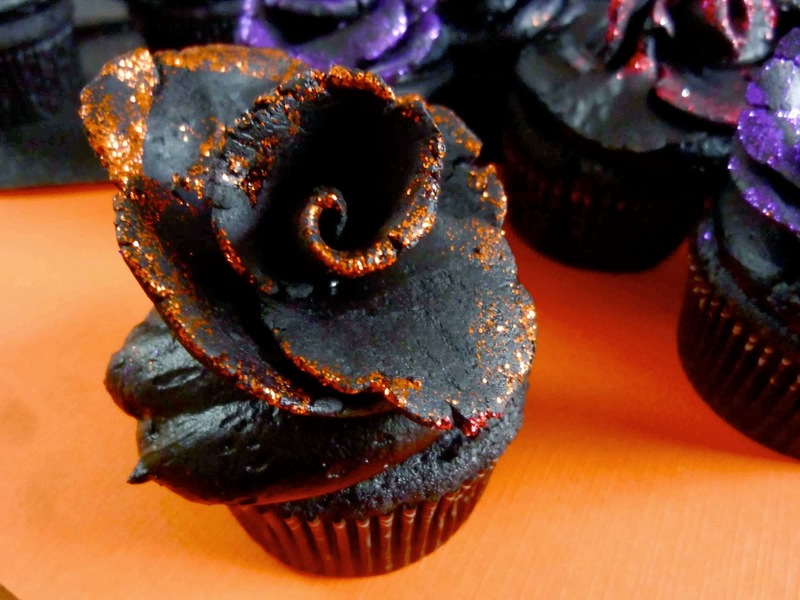 This time I have found a great idea for Halloween cupcakes, which is not difficult to make at home. 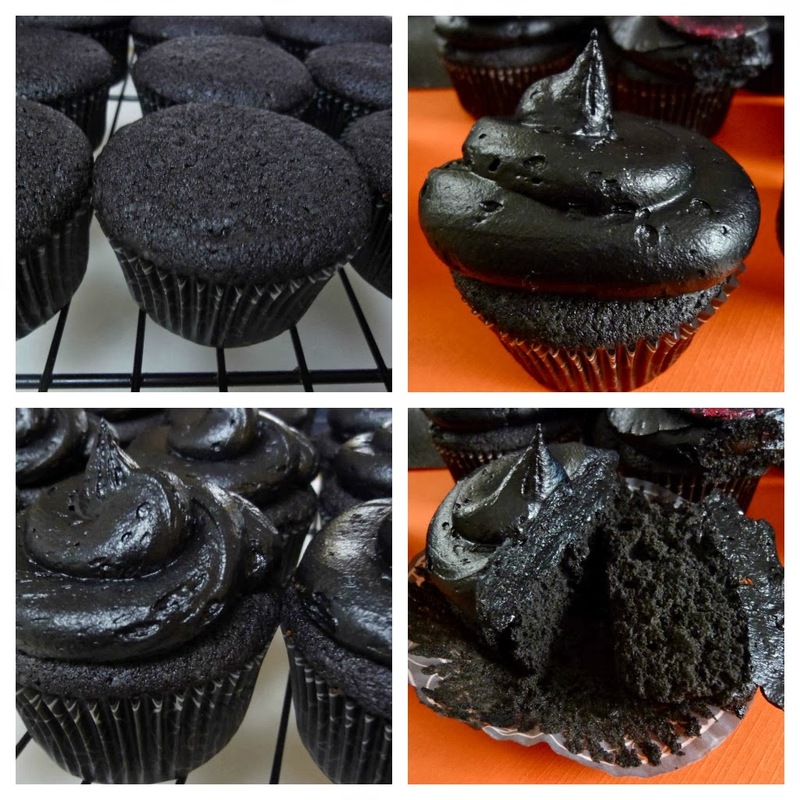 The idea depends on baking black cupcakes, using the common ingredients with black paste color. 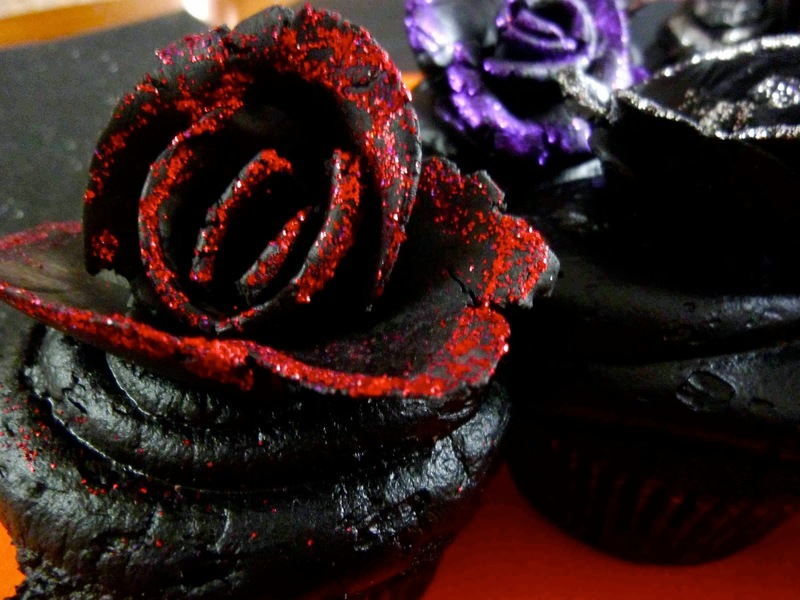 The paste color is added to the cupcake ingredients as well as the butter cream. 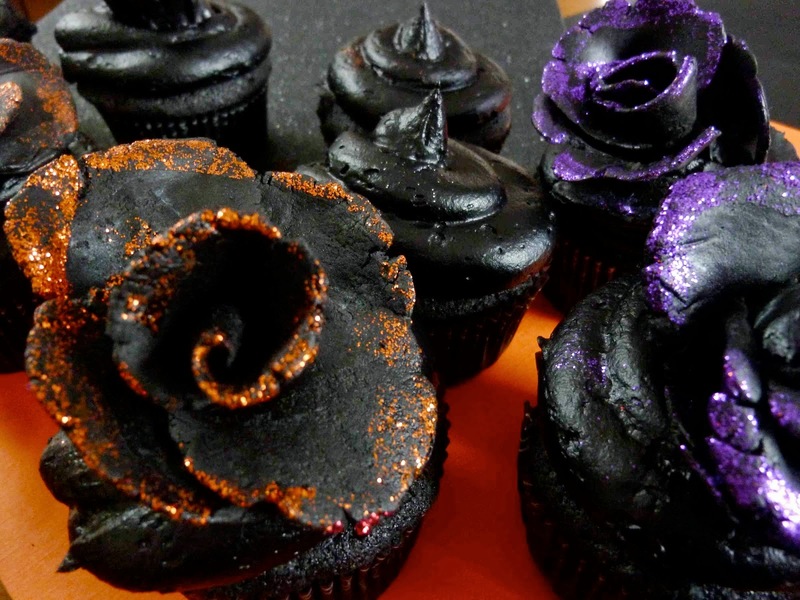 After preparing the cupcakes, the black cream is added on top, and then the cakes should be left to cool in the fridge. 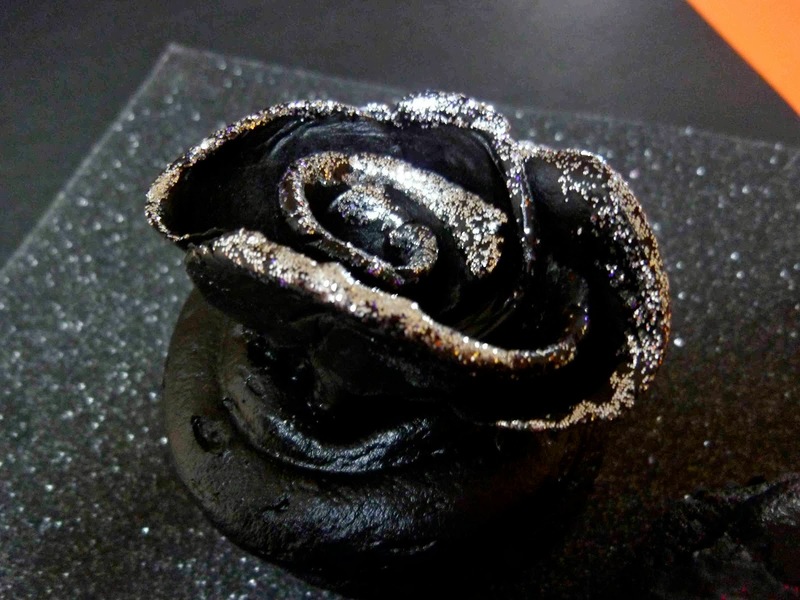 Start preparing the black flowers by using marshmallow dough and black paste color. 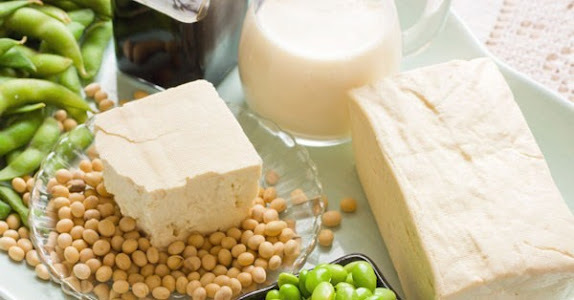 If you have done this before, it will be easier for you to shape the dough. 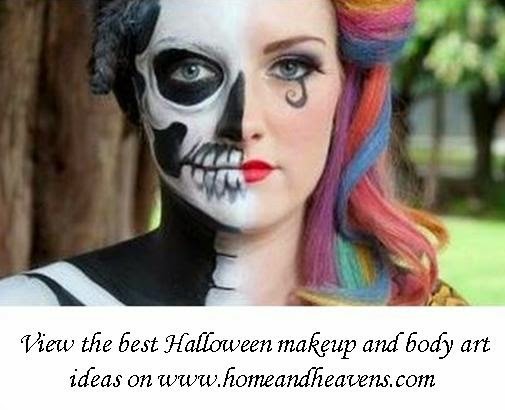 If not, you can follow simple floral shapes that exist in your house. As we can see in the images, the edges of the flowers are glittered, to highlight the appearance. But since you can’t eat the glittered edges, I don’t personally prefer using glitter; you can use food colors so that the guests can eat the flowers. After you finish shaping, put the flowers on the cream topper, the slightly press so that they won’t separate from the cream later.